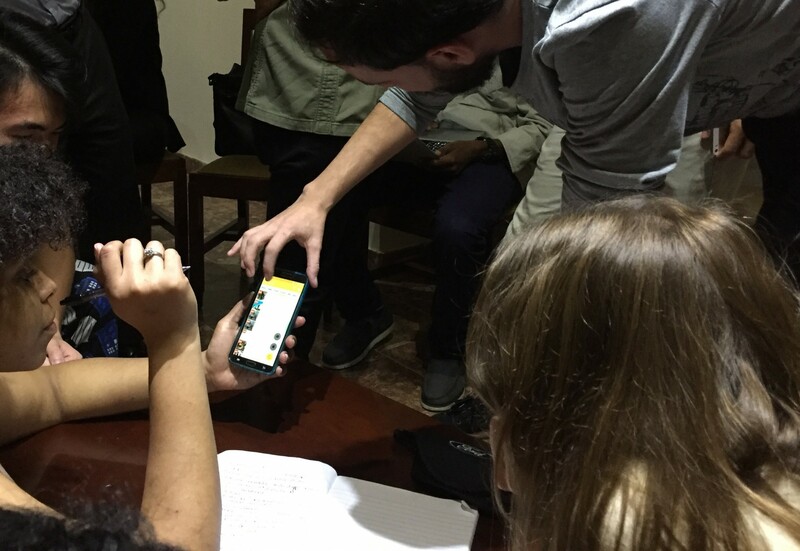 In the year since Baruch College student journalists visited Cuba to report on entrepreneurism there, the United States and Cuba re-established diplomatic relations, private enterprise grew and Cuba created 50 WiFi hotspots to provide limited Internet access. So a second team of student reporters was dispatched in January 2016 to see what they could see. They found change – but also concerns about its pace and its impact. They talked with, among others, young tech entrepreneurs who had to sit outside on a stoop to access WiFi, artists who fretted they would have to commercialize their work for a growing tourist market and members of a synagogue worried about the future as young people leave Cuba for opportunities abroad. In words, photos and videos, here are the students’ reports. Small, private businesses are cropping up around the city, often in people’s homes. 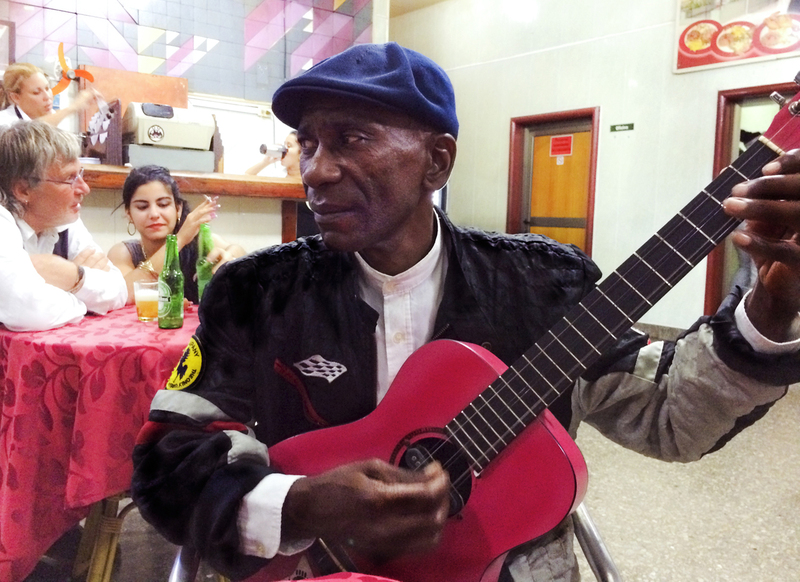 Many Cuban musicians have grown up influenced by American music, mixing it with their own Cuban sound. 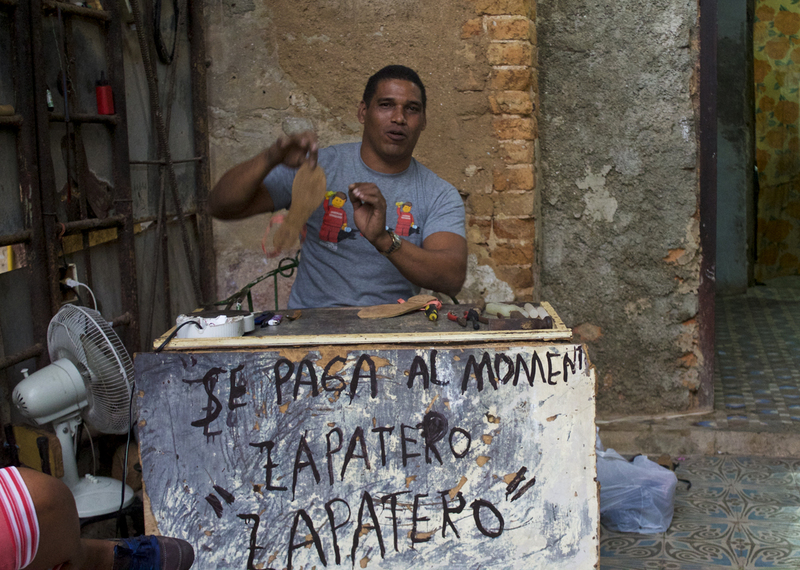 For all the recent changes, Havana can still feel like a place where time has stopped. 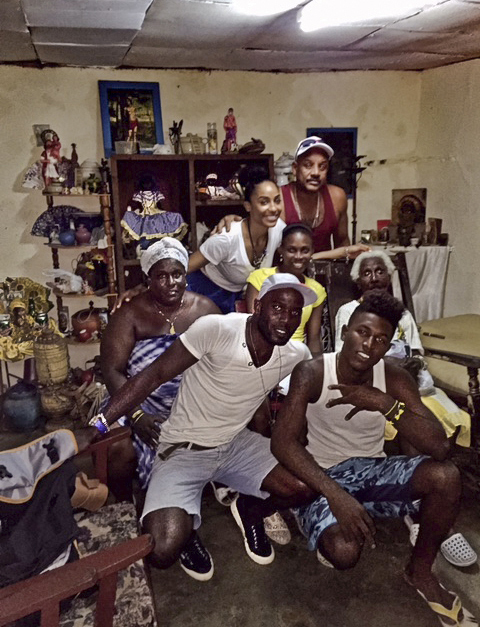 A Baruch journalism student meets the Cuban family she never knew. 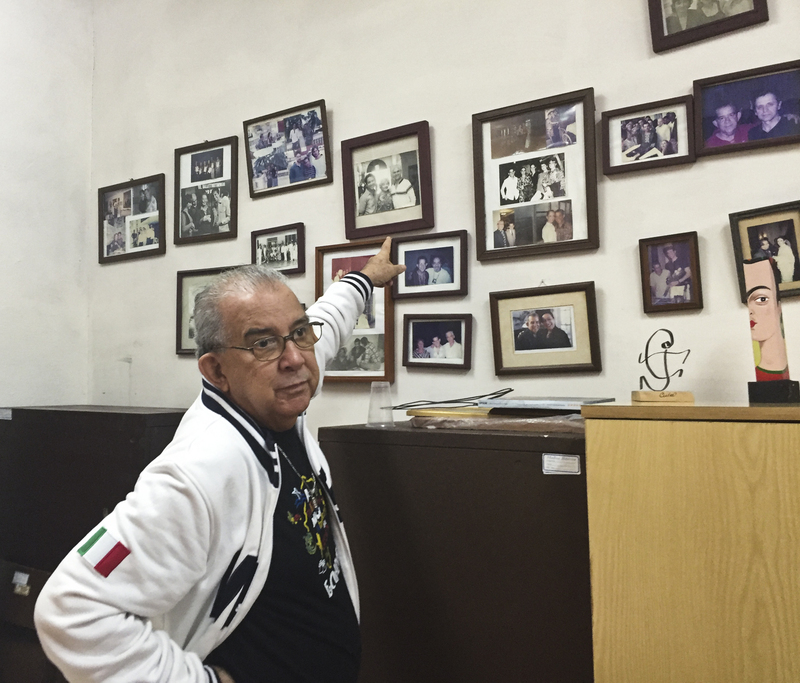 In 47 years as historian of the National Ballet of Cuba, Miguel Cabrera has encountered many of the best-known names in dance. 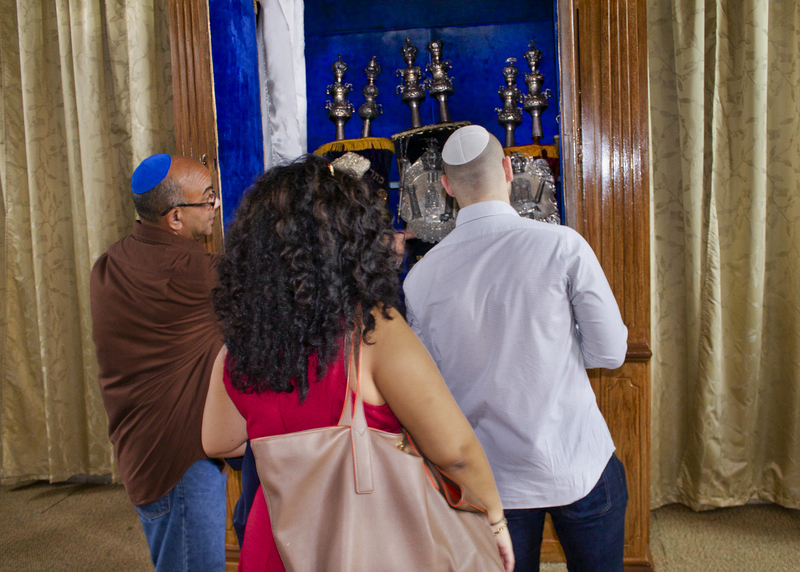 The Centre Hebreo Sefardi de Cuba, part of a community of about 1,500 Jews in Cuba, keeps its traditions alive. Gilberto Valladares believes in preserving close community ties in an emerging commercial landscape. 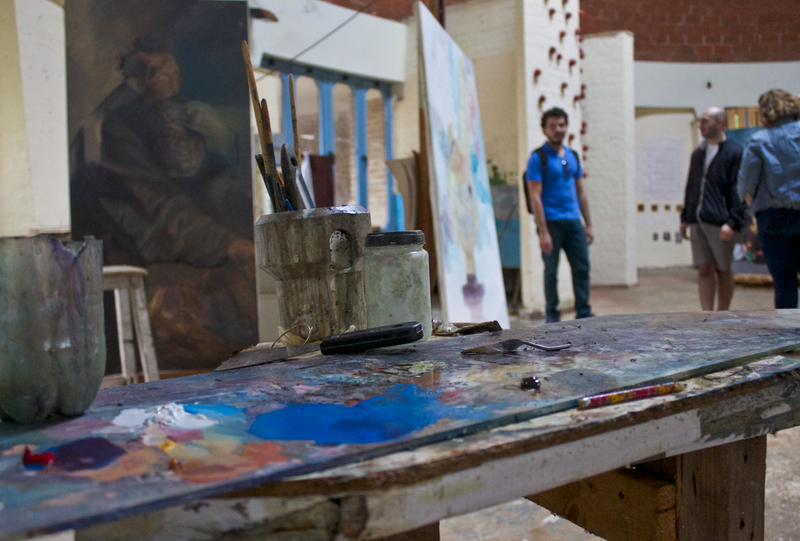 Young artists now train at what was once a golf club for Cuba’s elite. 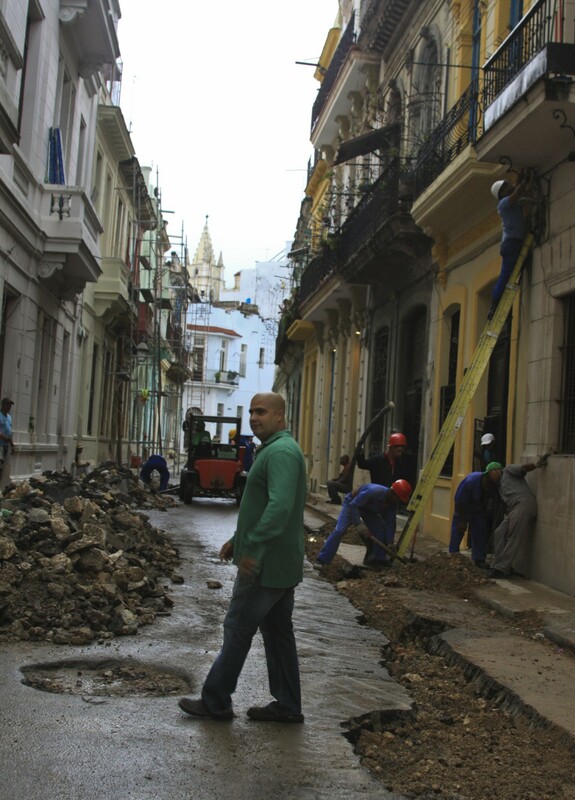 The tech sector is emerging, as Internet service is slowly being introduced to Cuba. 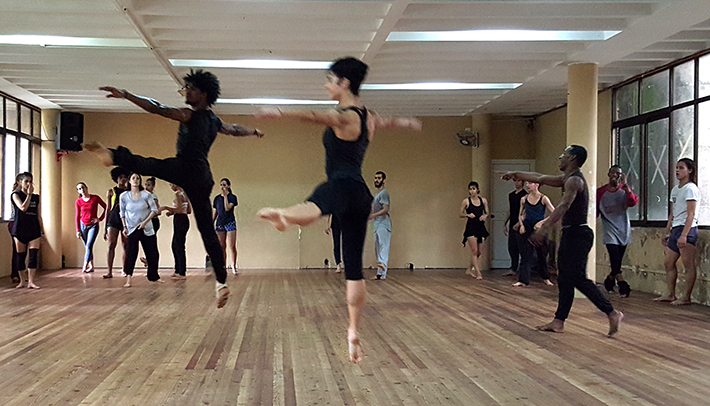 At Danza Contemporánea de Cuba, young dancers study at one of the country’s leading state-run cultural institutions. Loipa Pinós Villalón conveys her deep passion for music every time she performs. The resilient single mother has found a way to continue her career as a soloist despite limited resources, instances of racism and other challenges. 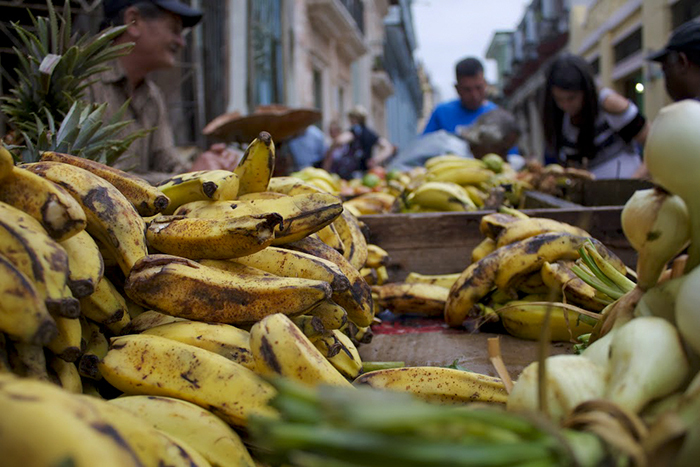 This reporting trip to Cuba was possible only with the help of many people, including Alison Griffiths, Interim Dean of Baruch’s Weissman School of Arts and Sciences; Richard Mitten, Director of Study Abroad, and his staff; Boo Choi, Director of Administrative and Financial Services at the Weissman School; and Glenda Hydler of the Journalism Department. 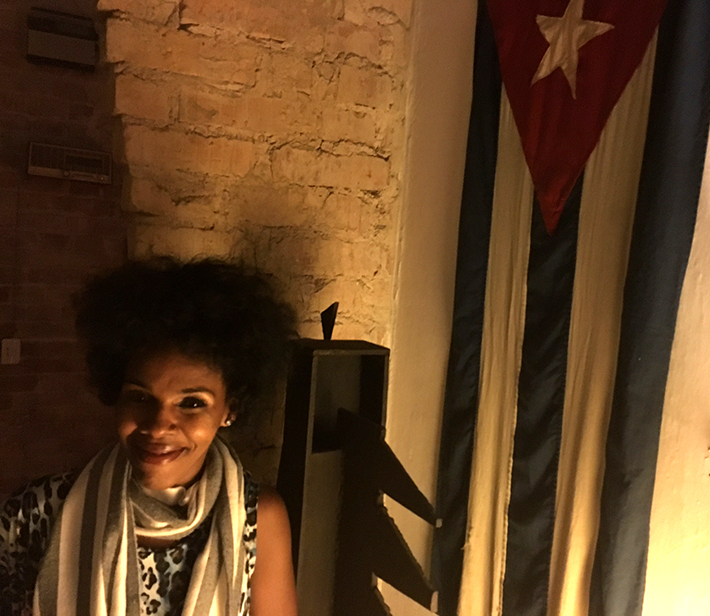 Andrea Gabor, Bloomberg Professor of Business Journalism at Baruch, who conceived the Cuba project and led the first reporting trip there in 2015, provided invaluable support and advice. Joshua Mills, the Journalism Department chair, worked to help publish the students’ work. Outside of Baruch, we thank Wilfredo Benitez, executive director of the Ludwig Foundation of Cuba, and his colleagues for setting up our program in Havana; and Collin Laverty and Adam Linderman of Cuba Education Travel, who made our travel arrangements. Special thanks to Jose Bayona, a Baruch journalism graduate, who took time from his job as a deputy press secretary at the city Department of Transportation to accompany us on the trip as an adjunct professor. Thank you all.